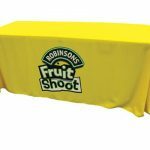 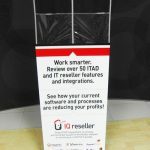 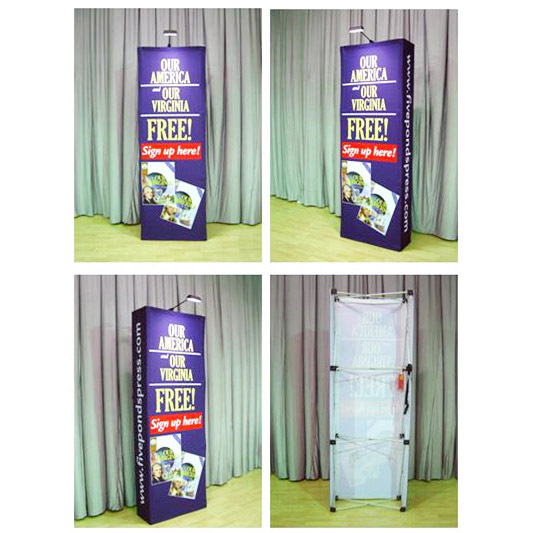 If you’re putting up exhibition stands in Sydney, whether it’s at a shopping centre, a trade show, or an expo hall, you need to decorate them with cleverly designed advertising stands that will stop people at their tracks and make them want to check out your booth. 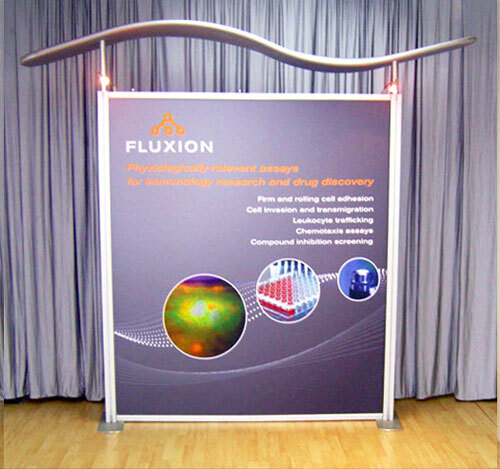 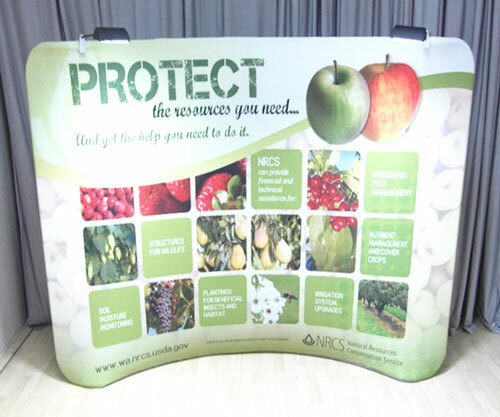 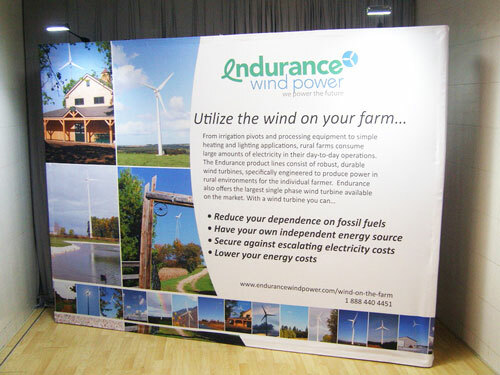 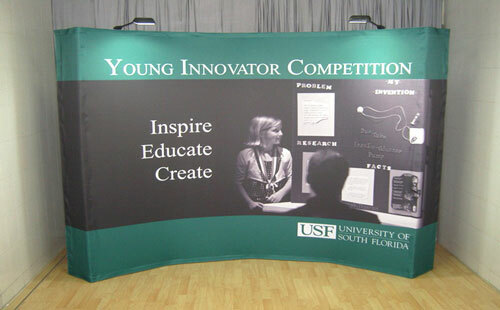 Our 2×3 straight pop-up fabric wall will make a nice banner serving this purpose for your exhibition stand. 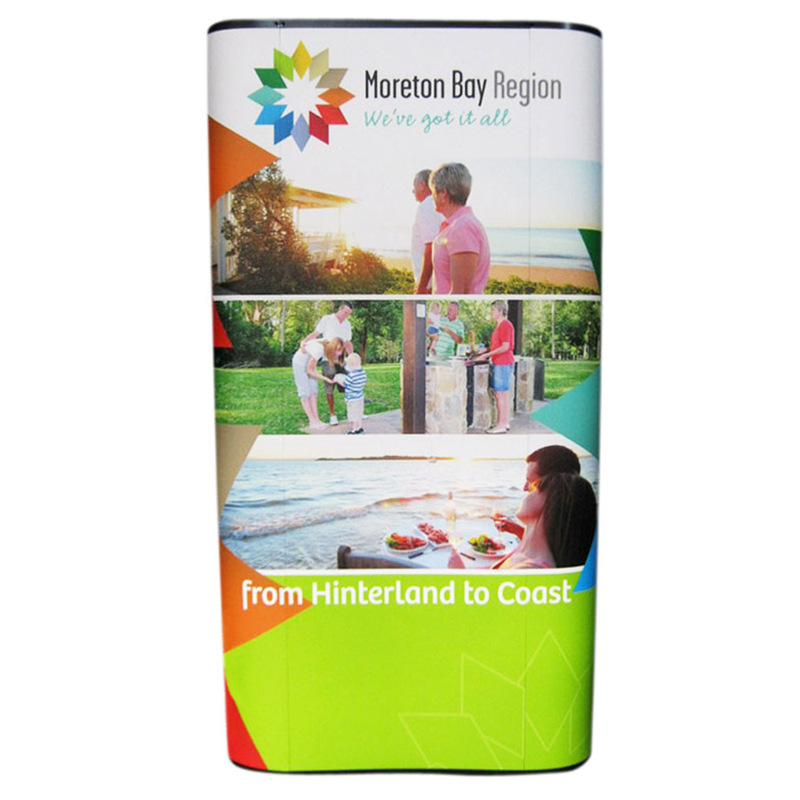 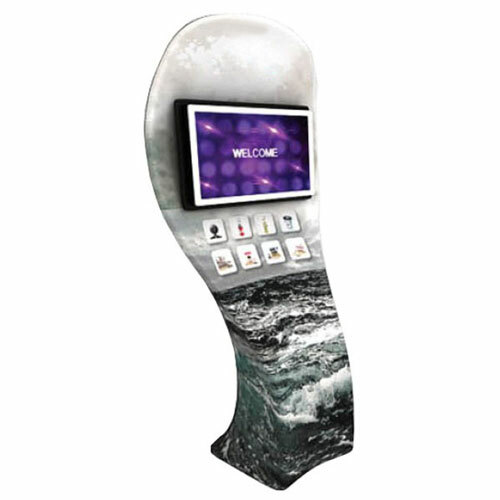 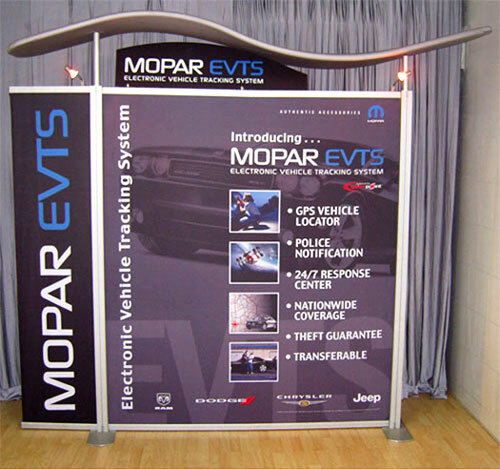 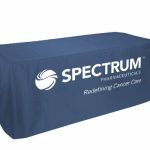 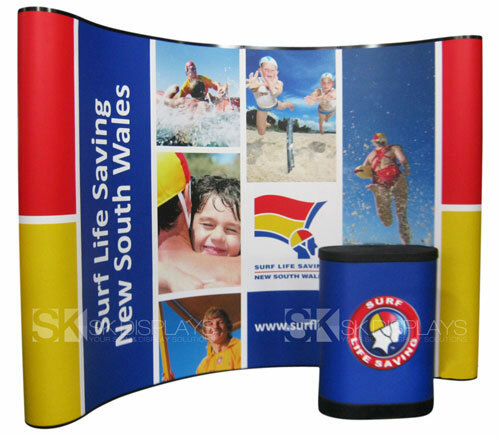 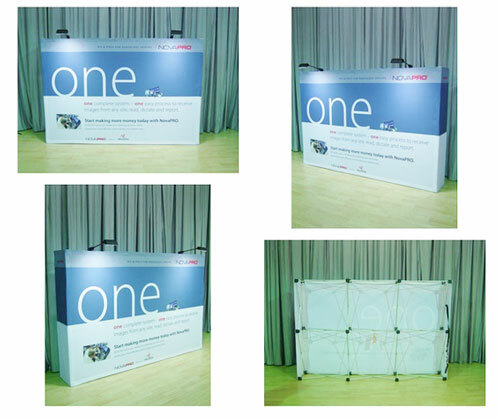 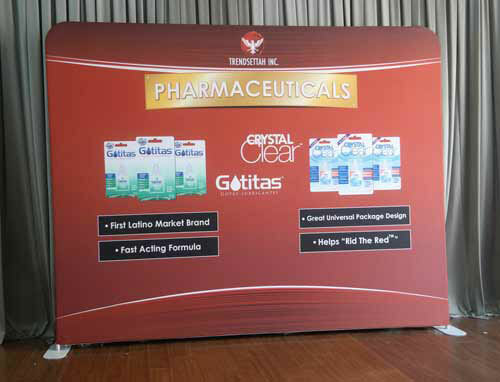 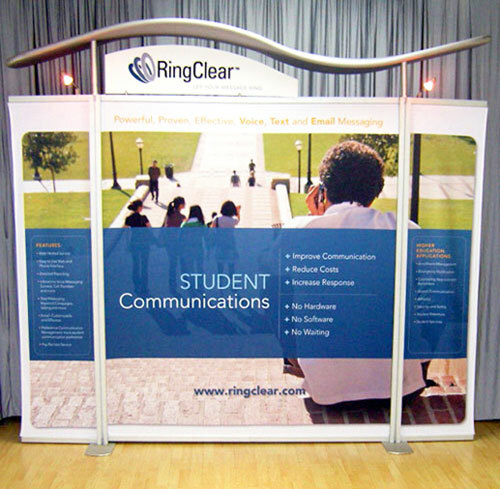 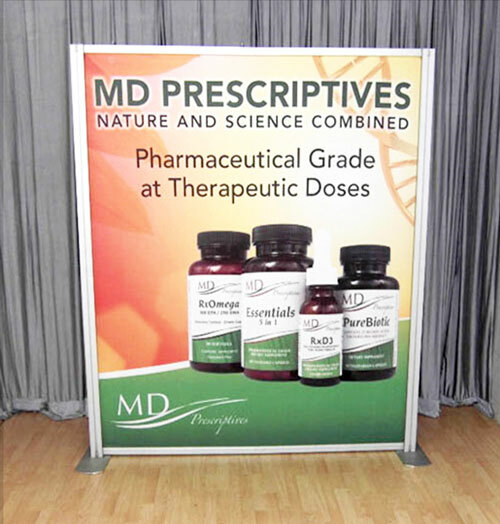 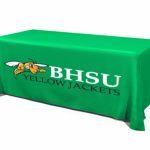 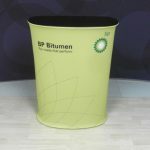 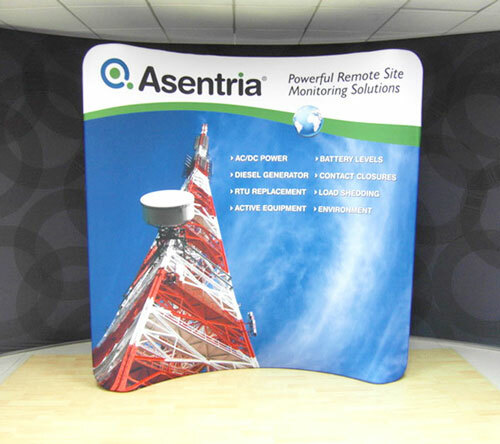 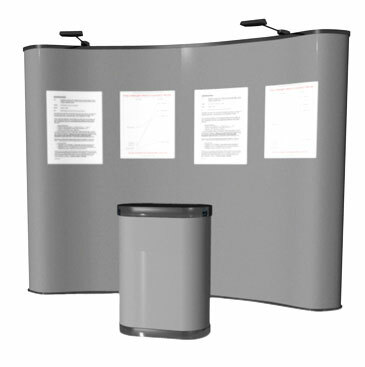 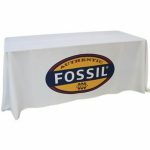 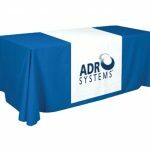 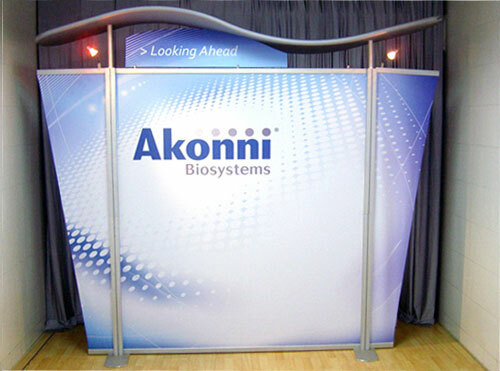 The 2×3 straight pop-up fabric display that we offer is a set consisting of a frame and a fabric graphic. 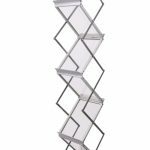 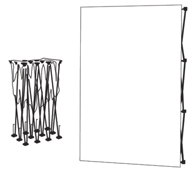 The frame is straight with a silver finish, standing two cubes high and three cubes wide. 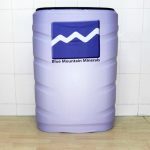 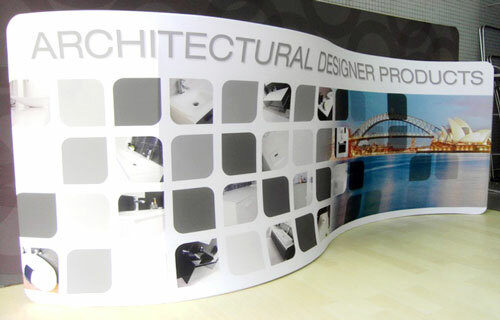 Its dimensions are 2260mm/W x 330mm/D x 1524/H. 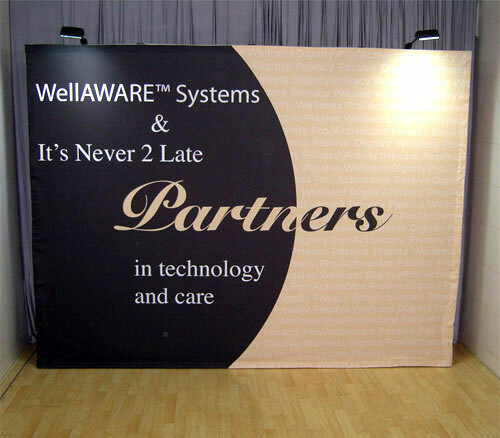 The fabric graphic, on the other hand, is in full colour. 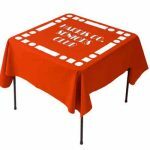 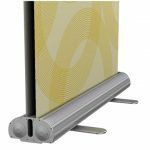 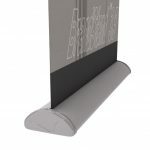 It is fitted with Velcro strips so it attaches easily and securely to the frame. 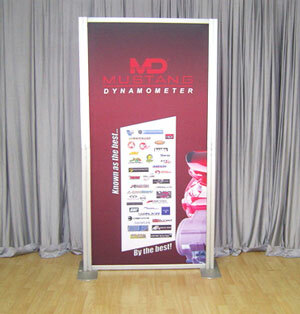 It is available as a single-sided and a double-sided display. 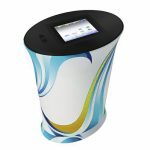 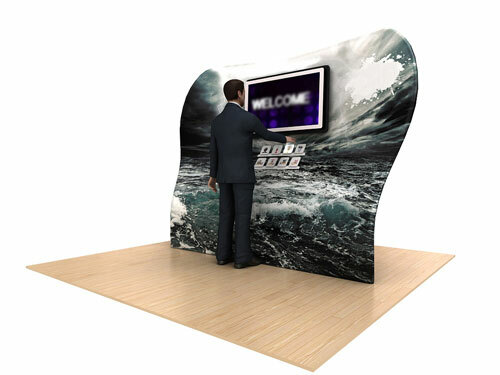 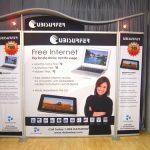 Most customers prefer the double-sided display to make the most of the available space occupied by their exhibition stand. 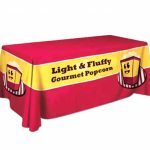 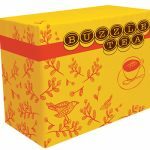 The entire frame-and-fabric-graphic set is packed in a convenient carry bag. 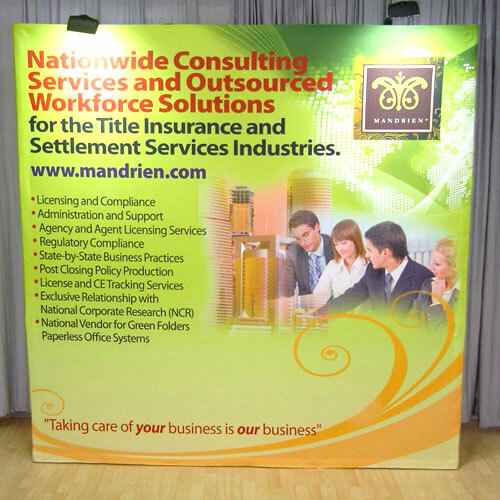 You can also order halogen lights as extras if you need a spotlight for your banners. 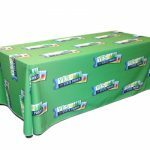 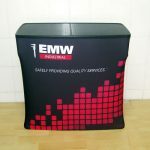 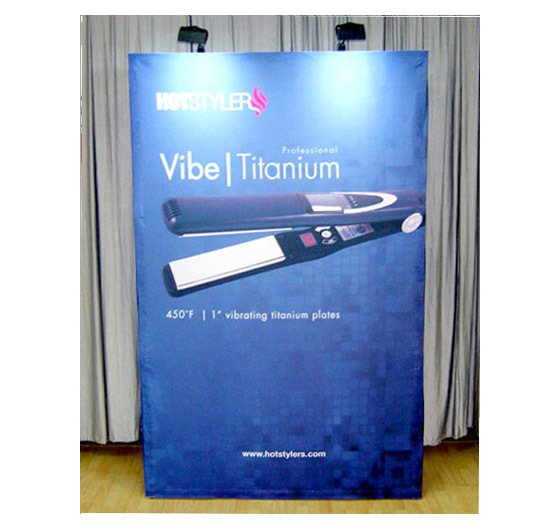 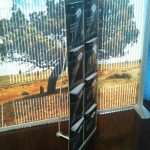 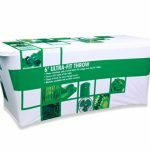 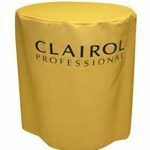 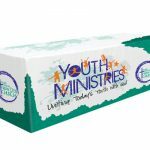 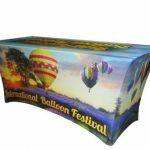 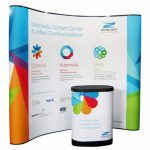 You will enjoy a number of advantages when you use our 2×3 straight pop-up fabric banner display to decorate your booth. 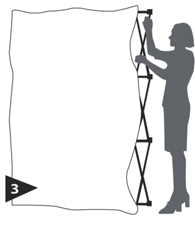 One is that you can set it up really quickly. 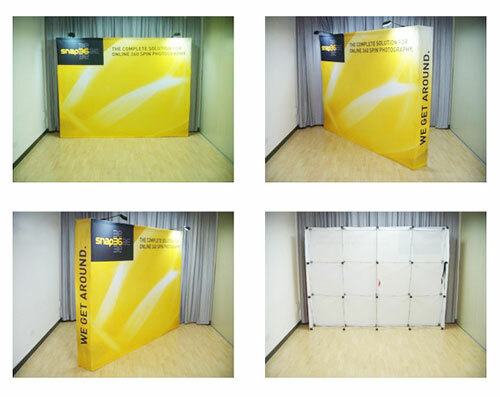 It only takes less than five minutes to install this media wall. 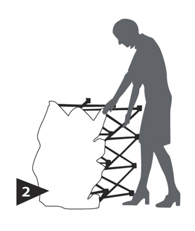 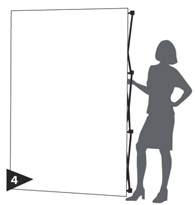 You just remove the frame from its carry bag and pop it out so it expands to its full width and height. 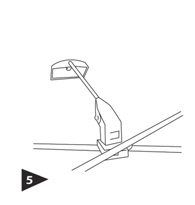 So it stands securely, fasten the hooks behind the frame and unscrew its feet. 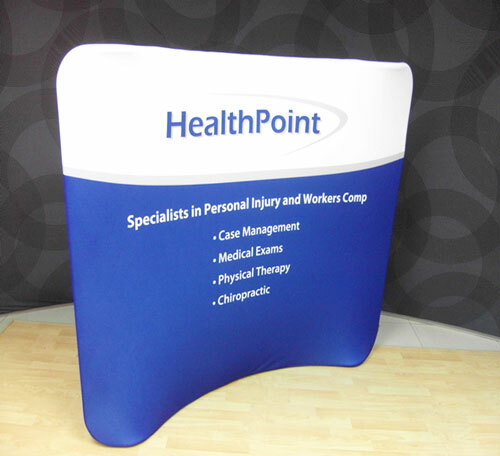 Once you’ve got your frame upright and stable, simply attach the fabric graphic to the frame with its Velcro strips. 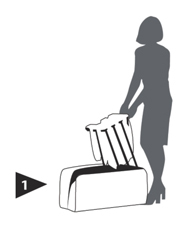 It’s all very easy to do. 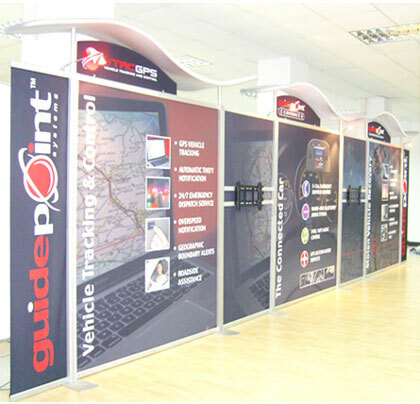 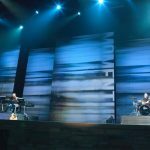 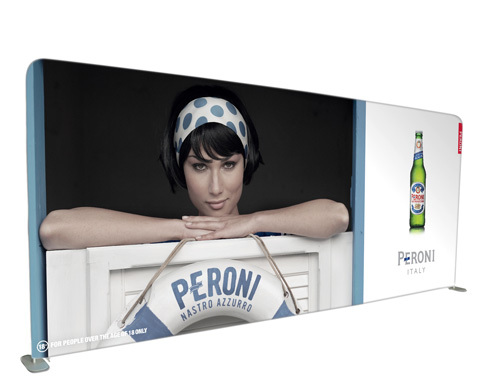 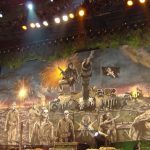 The other big advantage you’ll have with our media wall is it is a cost-effective display solution. 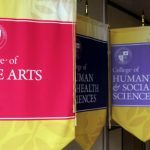 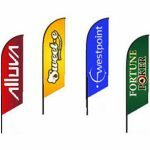 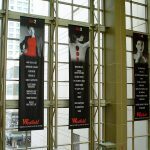 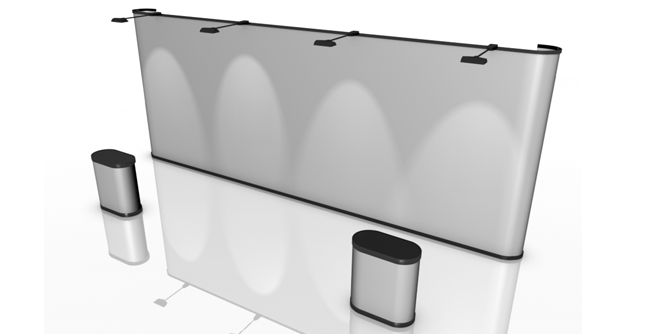 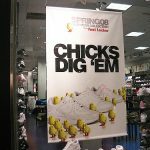 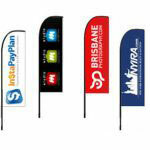 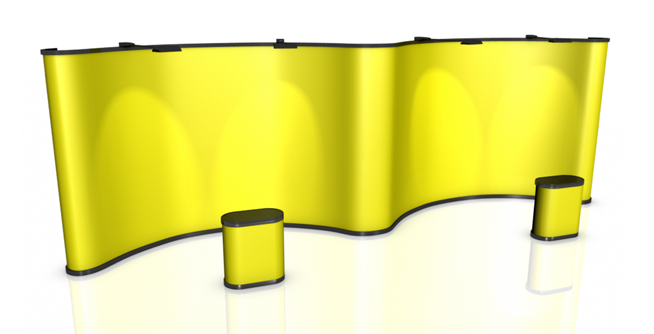 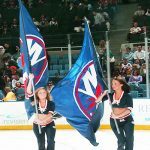 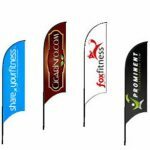 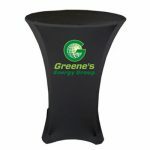 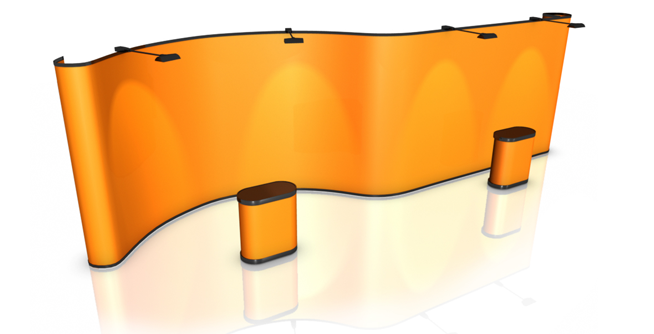 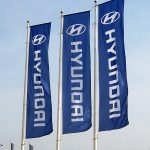 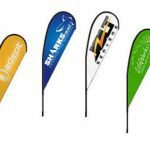 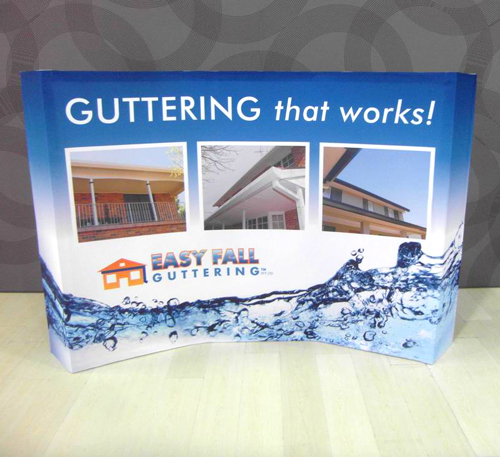 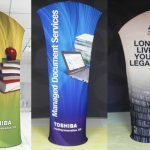 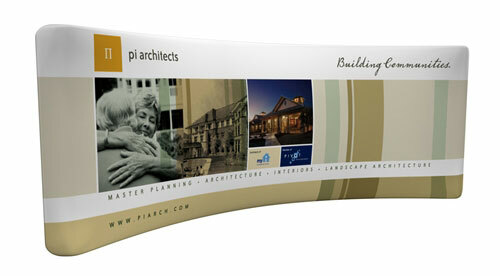 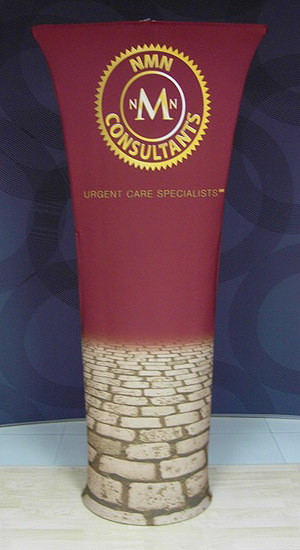 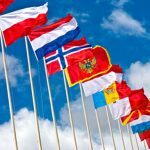 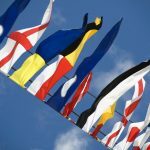 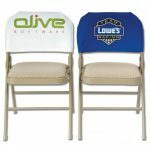 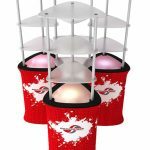 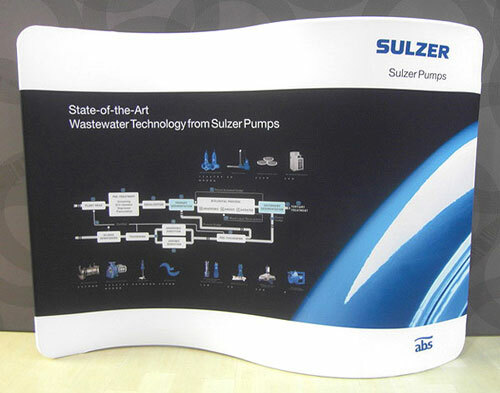 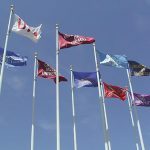 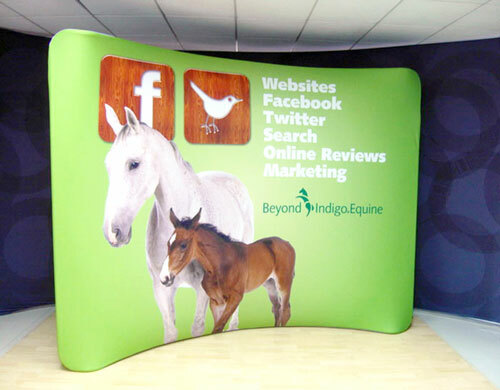 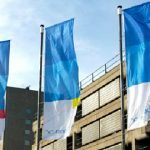 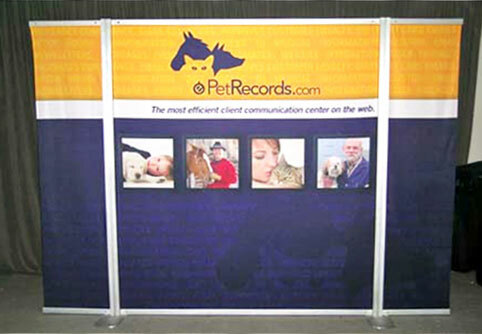 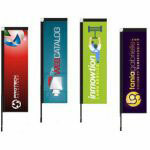 You can combine it with other forms of banner displays to create a unique design for your booth. 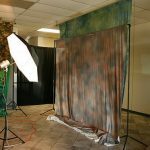 You can also use these media walls repeatedly. 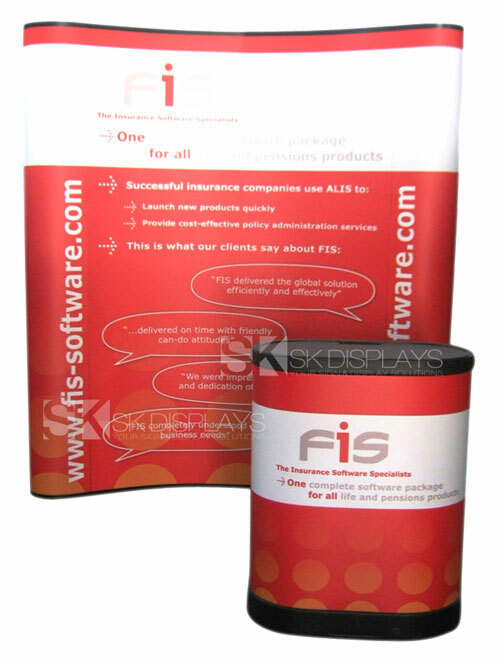 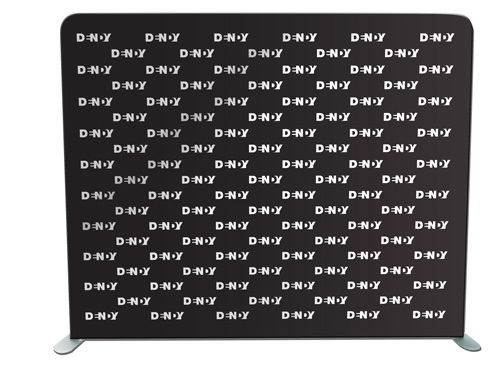 Whenever you need a new display, you can just get a new set of fabric graphics to replace the old ones. 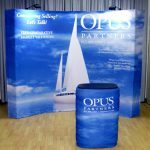 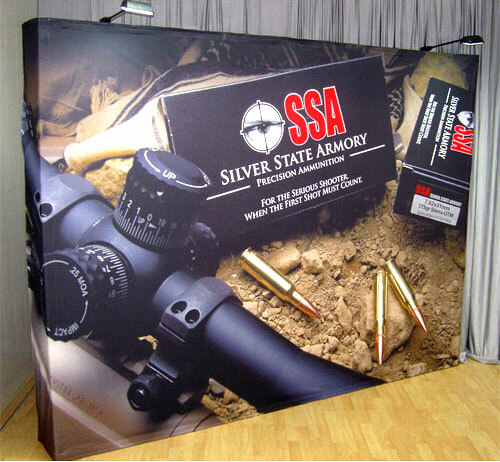 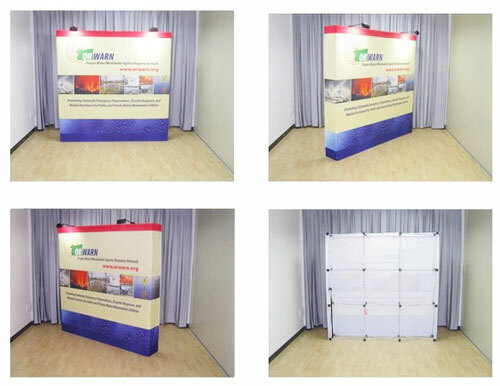 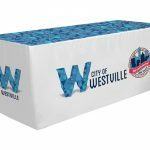 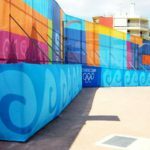 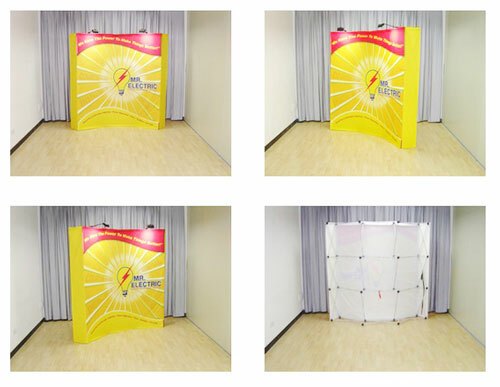 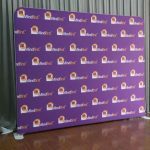 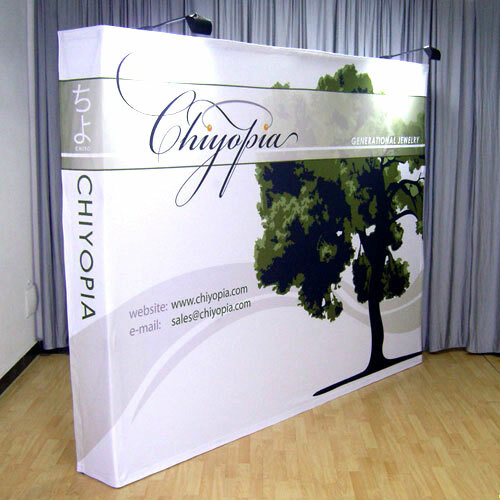 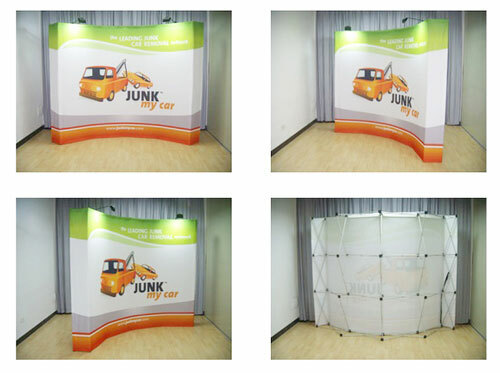 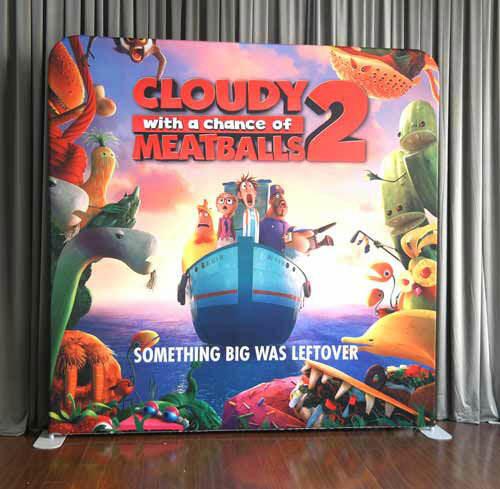 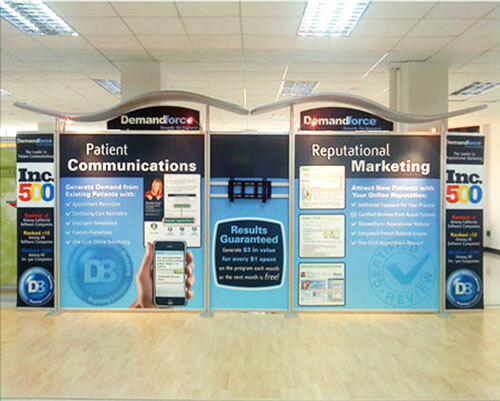 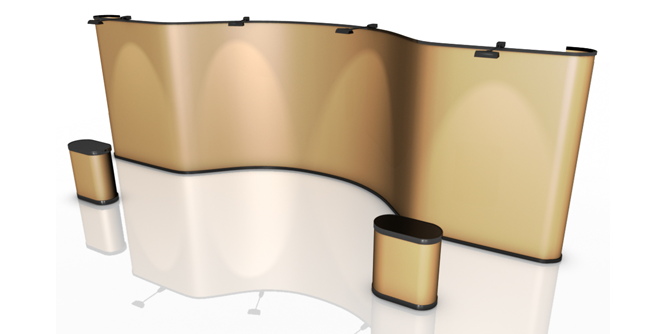 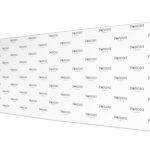 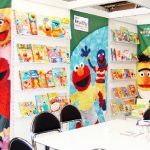 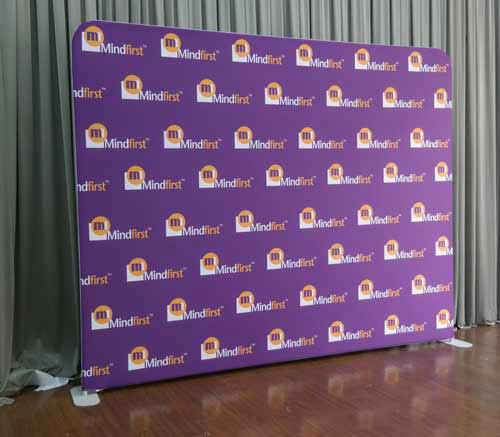 Our 2×3 straight pop-up fabric walls are truly the perfect display solutions you are looking for. 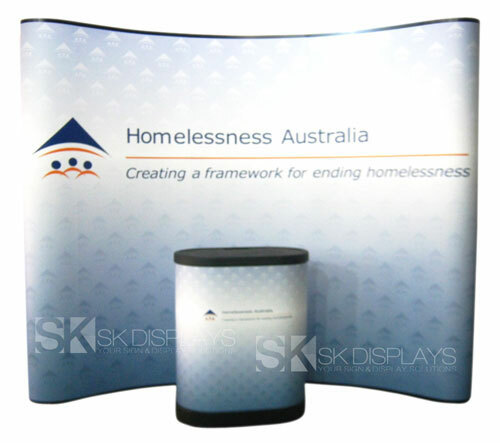 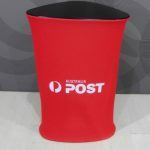 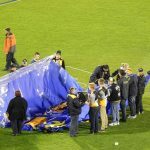 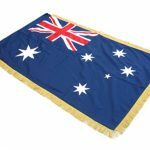 What’s more, we deliver our products to exhibition stands in Sydney, Brisbane, Melbourne, Perth, Darwin, Adelaide, Gold Coast, Canberra and anywhere else in Australia. 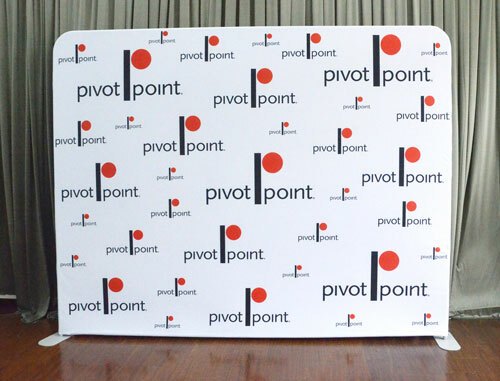 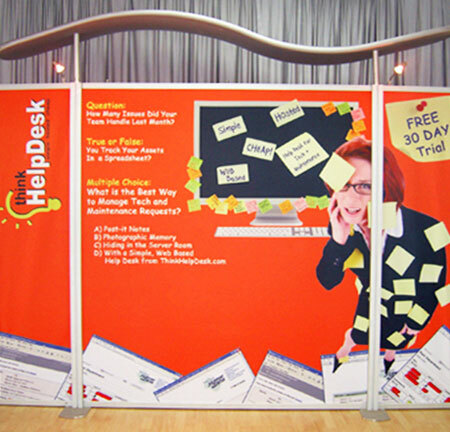 Call us right now to find out how we can serve you with our 2×3 pop up fabric walls.